Officially opened by Prime Minister Lee Hsien Loong in June 2005, the Malay Heritage Centre (MHC) provides wonderful cultural exposure and learning opportunities for visitors of all ages and interests. 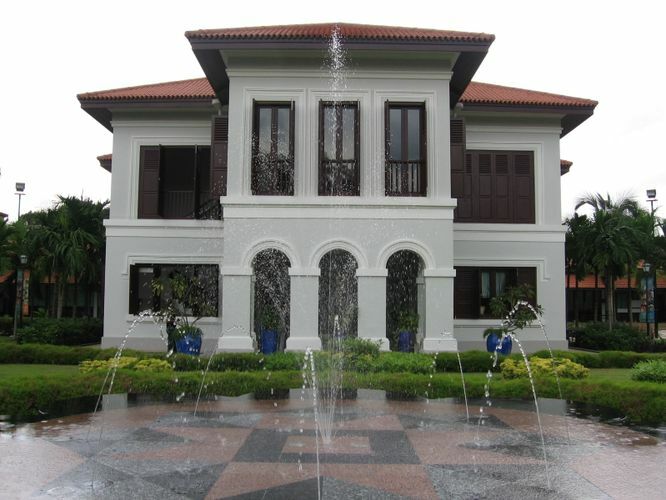 Situated amidst the Istana Kampong Gelam, Gedung Kuning and the surrounding Kampong Gelam precinct, the Centre acts as a vital heritage institution for the Malay community in Singapore. Through its exhibits, programmes and activities, the Centre hopes to honour the past while providing a means for present-day expression. The Malay Heritage Centre is presently under the management of the National Heritage Board in partnership with the Malay Heritage Foundation.